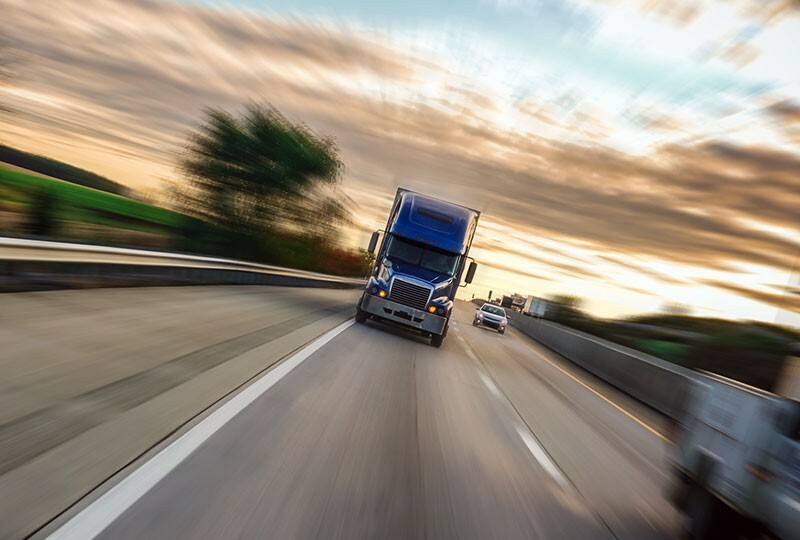 When truck accidents occur, the occupants of smaller passenger vehicles are about three times more likely than the people in trucks to be seriously injured. Let our experienced and skilled Louisville auto accident attorneys help you obtain the justice and compensation to which you may be entitled. 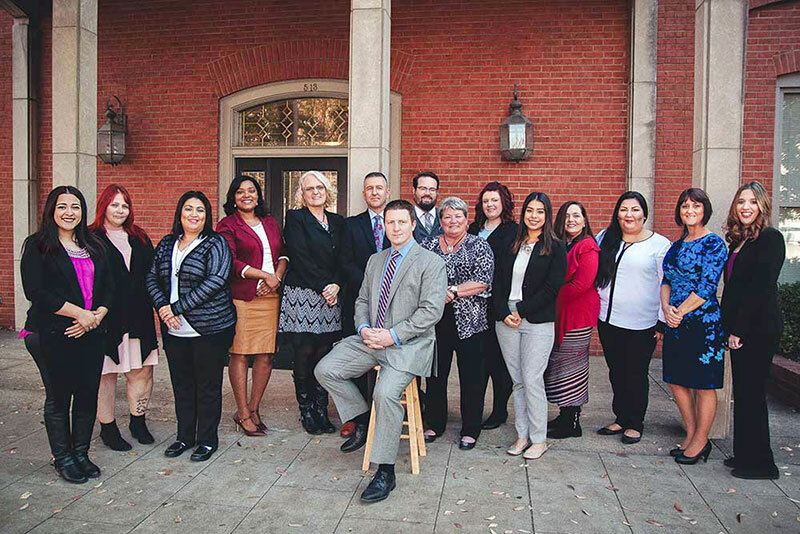 The truck accident practice at Murphy & Associates, PLC is focused on providing accident survivors with aggressive legal advocacy and the highest quality legal representation. Truck driver negligence, including trucker fatigue, alcohol impairment, etc. Trucking company negligence, including failures to maintain trucks, failures to comply with federal/state trucking regulations, etc. Our attorneys represent those who have survived truck accidents, as well as families who have lost loved ones in fatal truck accidents. While understand that no sum of money can ever make up for permanent injuries and/or the loss of a loved one, we also know that truck accident settlements can provide essential financial support for those who are focused on recovering from the devastating impacts of truck accidents. Have you been hurt in a truck accident? If so, you can rely on a trusted Louisville truck accident lawyer at Murphy & Associates, PLC for effective help obtaining the compensation you likely deserve. Our team of experienced attorneys is dedicated to protecting the rights of those who have been injured in truck accidents caused by negligence. While this means that our Louisville attorneys are always ready to take a case to trial when necessary, it also means that we make every effort to achieve the best possible resolutions to our clients’ cases through aggressive negotiations outside of court. To get professional advice from one of our attorneys and find out more about how we can help you, call us at (502) 473-6464 or email us using the contact form on this page.